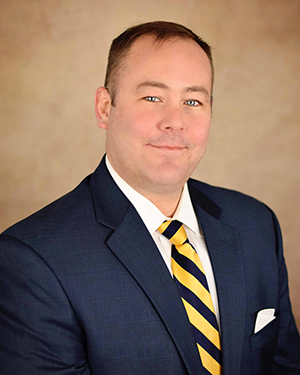 Gary Brewton is a financial consultant serving the investment, insurance, and wealth management needs of clients in Green Bay and the surrounding area. Gary assists individuals and families to successfully maintain, distribute, and pursue growth of their wealth through various stages of their lives. Gary has more than 12 years of experience in the investment and insurance industry. He received his bachelor’s degree from Pittsburg State University. Gary is an active member of his community, supporting various organizations including Make-A-Wish Foundation, March of Dimes, and the TTTS Foundation. Gary enjoys spending time with his wife and three children. His hobbies include various outdoor activities such as rock climbing, whitewater rafting, and camping.